Apple has just released iOS 11.1 Beta 2 for registered developers. We’ll show you how you can update your iPhone and iPad right away. Registered Developers Can Now Download iOS 11.1 Beta 2 with Bug Fixes & Stability Improvements. It is that time of the week again when Apple mans the helm and sends out a few betas out in the developer domain. 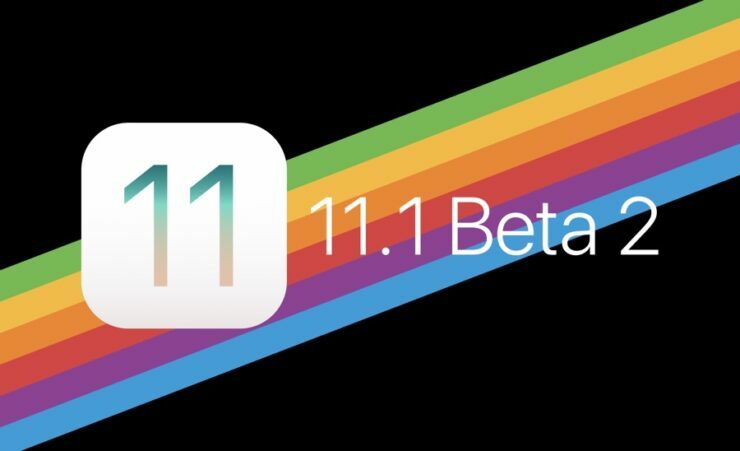 If you are a registered developer, then you can download and install iOS 11.1 Beta 2 right away on your iPhone and iPad over the air. Of course, there are IPSW files available to you as well, given you wish to take clean install route using iTunes. In order to download the update over the air, first and foremost you have to make sure that you have more than 50% battery on your device and connected to a WiFi network. Failing to fulfill either of these requirements won’t let you initiate the download. So please, it’s best to plug your iPhone or iPad to an AC outlet and connect to WiFi immediately. Once done, navigate to Settings > General > Software Update on your device. Download the available update as it arrives. It’s as simple as that. Given that you have an Apple Developer Program membership (paid, by the way) you can head over to the official portal to download the IPSW file for restore using iTunes. But I would suggest sticking to the over the air route for installation, since it ensures that your files and settings stay in place. Which route you end up taking is, of course, your call ultimately. I would highly recommend that you update to iOS 11.1 Beta 2 right away since it includes the promised new emoji characters. In fact, there are hundreds of them at your disposal and some of them will definitely fall in line with your liking. Those enrolled in the Beta Software Program can download iOS 11.1 Beta for free. Find out how by heading over to this link.